Installation require skill and precision. Experienced installers will need to heat and pull decals for them to wrap-around correctly. Decals are a little longer on the stripes (cut as needed). 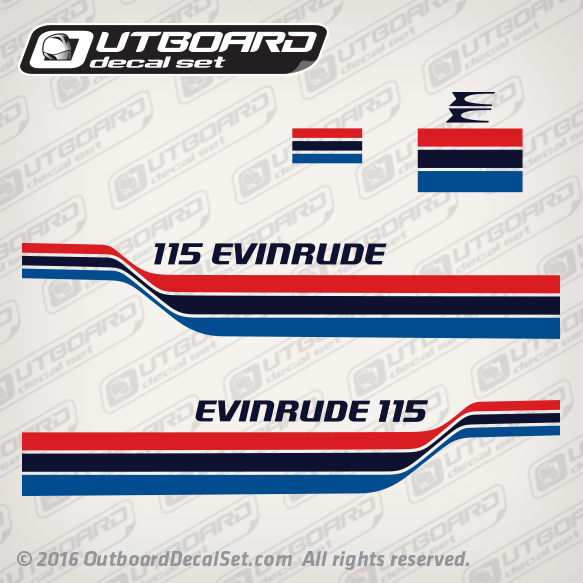 If you are planning to purchase this set and still happen to have the original OEM decals on your cowl. It is recommended to mail tracings to make a replica based off your old decals (specifying curves on the corners to facilitate installation). Please email us of your tracings inquiry.